Veganismus is a handbook about veganism. 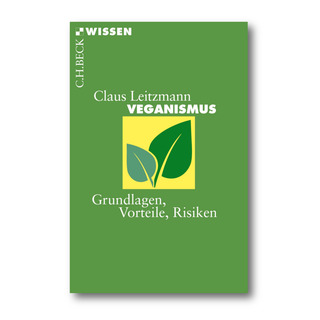 Leitzmann explains the reasons for a vegan lifestlye, the history of veganism, and, of course, he illuminates the nutritional aspects of veganism. German only.